Designed for eGo C, Twist, Spinner, Evod battery. 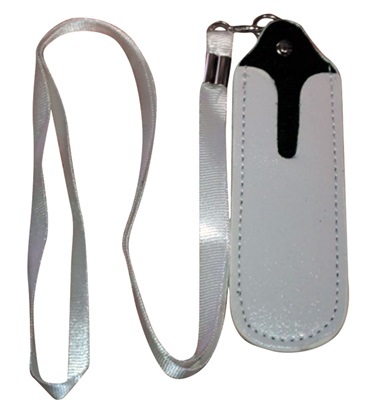 With the lanyard on your neck, you can carry your battery everywhere and vape anytime. There is also no need to worry it will slide out of your pocket.